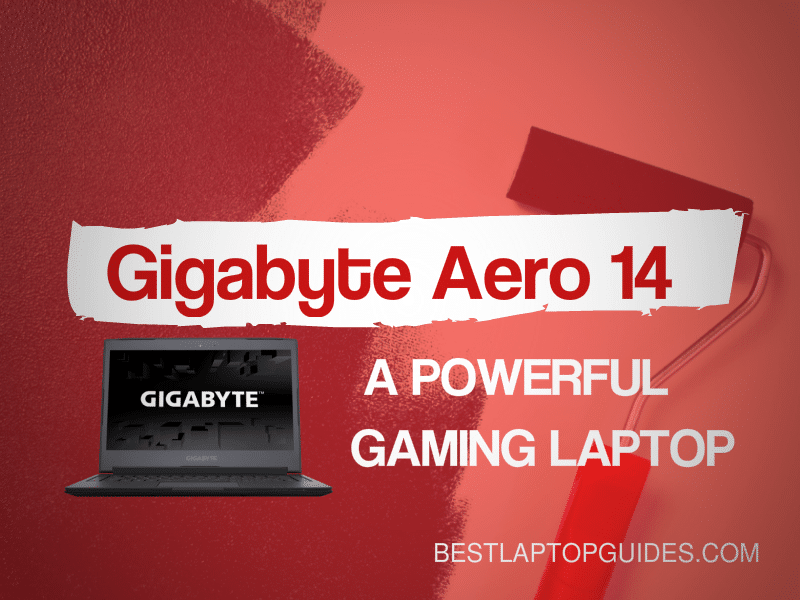 The Gigabyte Aero 14 is a thin and powerful gaming laptop that will provide you with everything you might expect from a laptop that packs this type of hardware. Yes, gaming laptops used to be big and chunky, but the design completely changed in the last couple of years, all thanks to some of the leading laptop manufacturers, such as Razer. The Gigabyte Aero 14 is a direct answer to Razer’s latest and most popular model and it does the work perfectly. 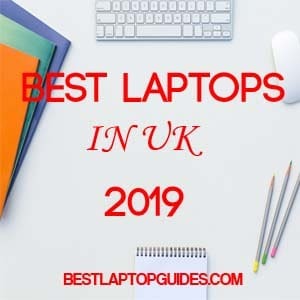 It is light and thin, and has additional features that are perfect for serious gamers who want to have a strong laptop that is easily transportable. What makes the Gigabyte Aero 14 so special is the fact that you can use it for up to ten hours without recharging the battery. So if you don’t like having your charger with you at all times, this might be the most attractive feature. The laptop itself weighs only 4.2 pounds, which makes it perfect for transport, so if you are a gamer who is constantly on the move, this is the machine for you. 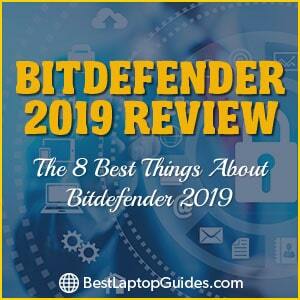 Gigabyte really paid attention to the general look and feel of this laptop, and the complete design is a bit different from anything we have seen from this company. It is sleek and the keyboard is very comfortable for playing various games for hours. The shell of the laptop is made of metal, which makes it very durable and unlikely to break or get damaged while you carry it in a bag. When it comes to hardware, Gigabyte Aero 14 is packed with very strong components, such as Intel’s 6th generation Core i7 processor, which will make sure the machine runs smoothly and quickly. RAM can be upgraded to up to 32GB, which is useful for gamers. NVIDIA GeForce GTX 970M is here to give you stunning visuals. You can also connect this laptop to another bigger screen via an HDMI 2.0 port in order to enjoy the complete resolution this machine can support. The Gigabyte Aero 14 is available for purchase in June 2016. The price might be a bit outside the standard range, which is understandable. However, spending more money on an incredible gaming machine that will last for years is definitely worth it. Both the hardware and the powerful battery inside this computer can run the most demanding video games without any problems. 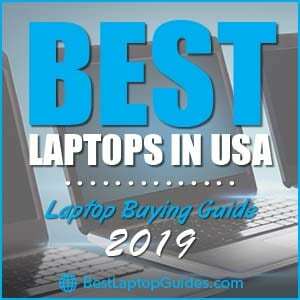 The Gigabyte Aero 14 is a solid competitor in the field of gaming laptops and this model is an excellent alternative to Razor’s famous Blade, which is a bit more expensive than this one. Keeping in mind the specifications of Gigabyte’s Aero 14, this laptop will last you for years. 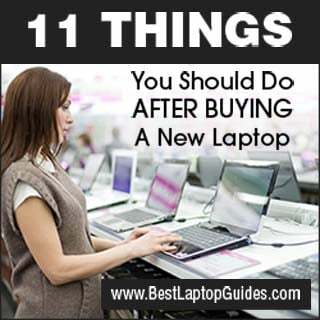 Spending a bit more money on a solid gaming laptop will be very useful in the long run. After all, you need a powerful device that can run almost anything smoothly. If you are not a fan of Razor, take a closer look at this model; we are sure you will absolutely love it.